“LAK festival is a new, returning artistic event in Copenhagen. 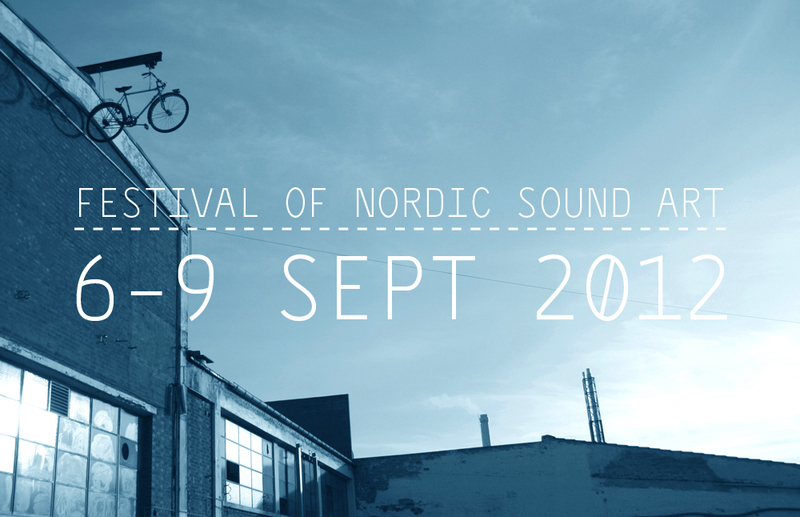 This year it is at an old factory area of Amager where you can discover sound installations and concerts. The old depots, offices, containers and basements will be transformed into a sonic total experience.